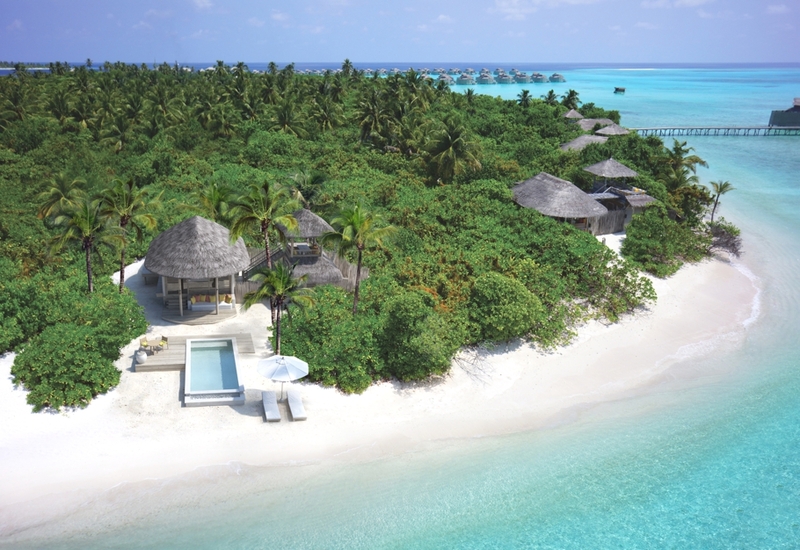 Luxury private island resort, Six Senses Laamu has unveiled a dramatic new look in the Maldives just in time for a winter sun holiday. 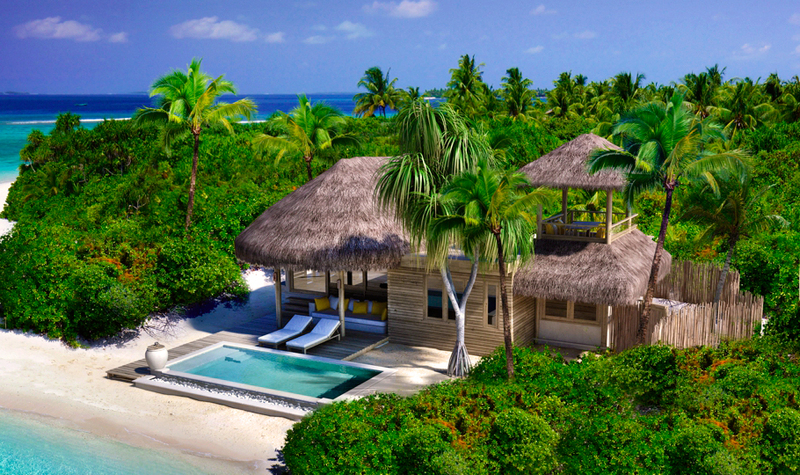 In an effort to evolve its guest experience, the chic resort has unveiled new villa designs, building a main swimming pool and adding a large sixth stylish restaurant. 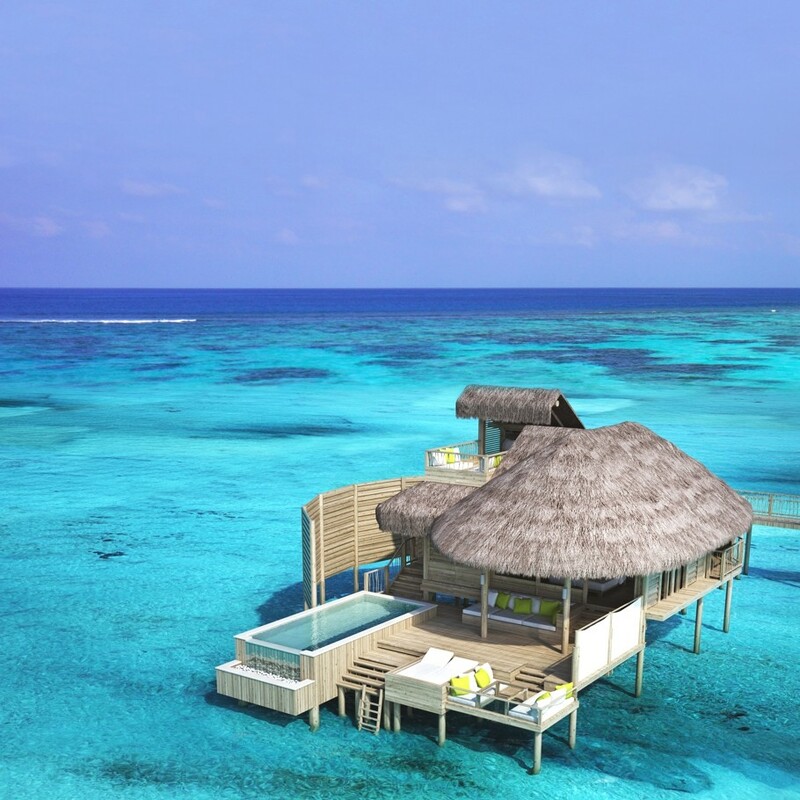 The 10 Laamu water villas, three ocean beach villas and three lagoon beach villas now feature private plunge pools. A director’s chair and table corner facing the sea has been created in these villas next to a cozy daybed. 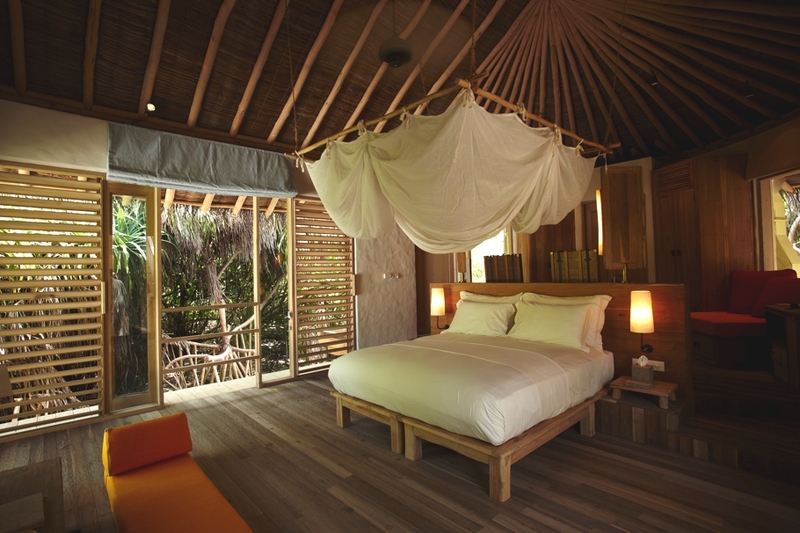 Additionally, the Laamu water villas now have direct access from the pool deck to the outdoor shower area. 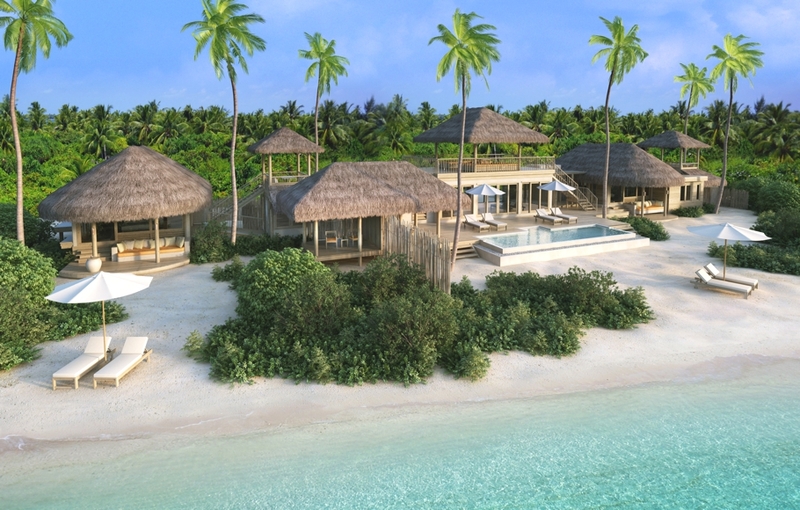 Four family beach villas now include private swimming pools and an extra bedroom specially designed for children. The master bedroom in these villas is only a few steps away from the children’s room and offers views of the swimming pool. An impressive new ocean view beach villa with two bedrooms and a pool has been added, which is ideal for families or group of friends. 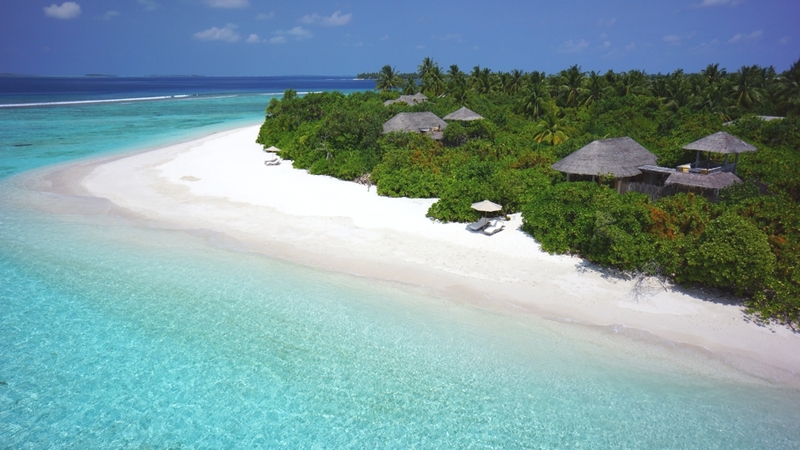 Comprised of two beach villas each with its own bedroom and outdoor bathroom and central dining and living area which connects the two villas. Al fresco dining tables are available on the garden deck next to the pool and also on the upper deck. The new dining outlet, Sip Sip with its dramatic sunken bar and adjacent poolside seating, emerges from the new swimming pool and offers a great casual all day dining alternative. The free-form swimming pool includes a variety of lounge spaces including romantic couple sun loungers and two round sunken decks which extend into the pool with comfortable chill out sofas. The luxury Maldivian resort’s resident DJ will rotate between Sip Sip to Chill Bar, creating a chilled atmosphere by the pool with ambient and lounge tunes. 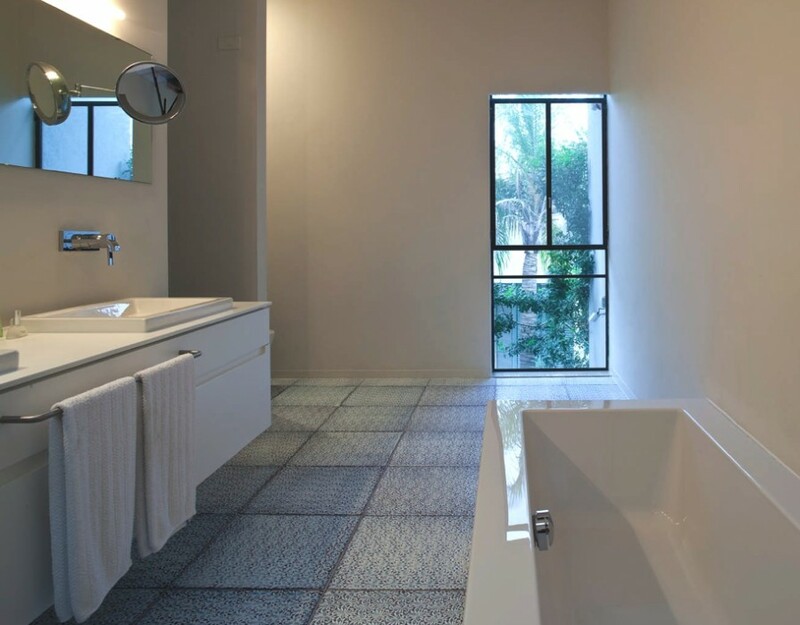 Tel Aviv-based design studio Paz Gersh Architects has designed the K-House project. Completed in 2009, this two-storey contemporary property can be found in Ramat HaSharon, Israel. Bruges-based architectural practice, Cubyc architects, has designed the HS Residence project. 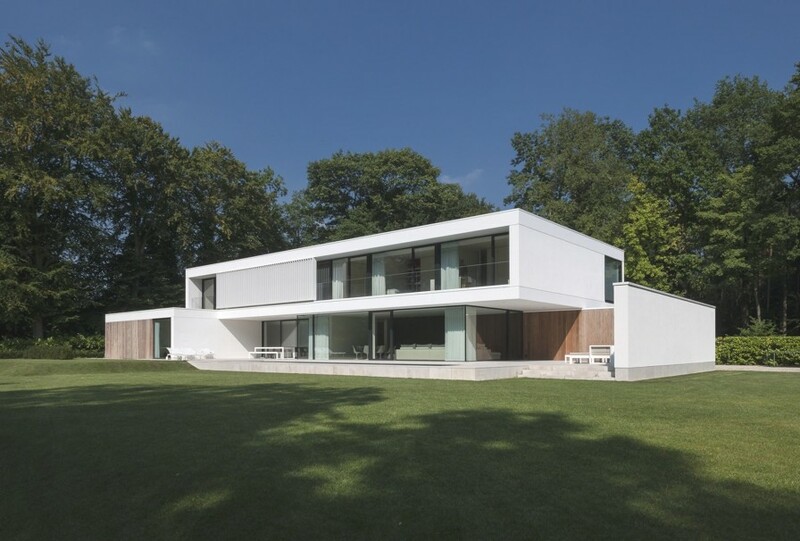 Completed in 2013, the contemporary home is located in Flanders, Belgium.